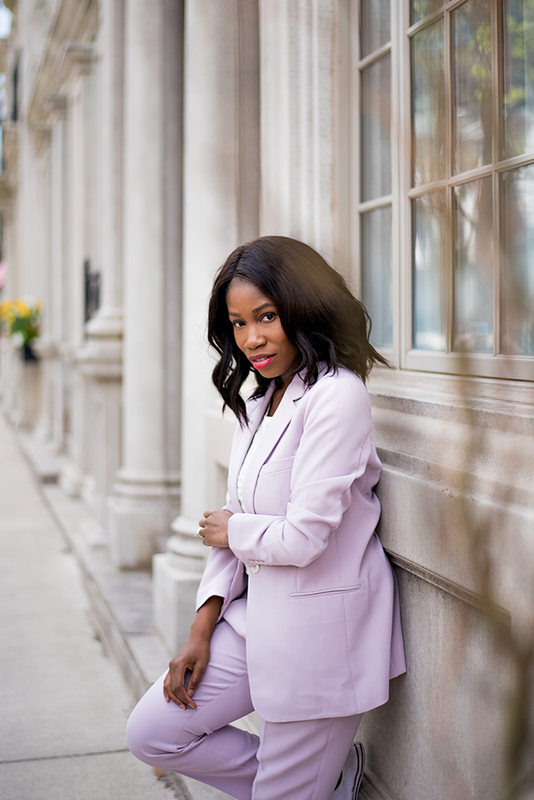 A month or so ago I wrote a post on how to wear pastels, where I featured a beautiful flowy pastel dress. 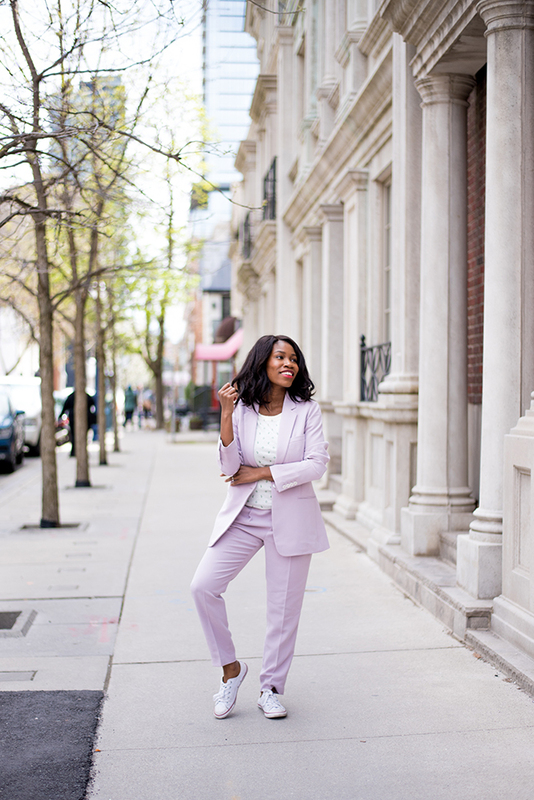 This time I’m featuring a pastel suit for spring. 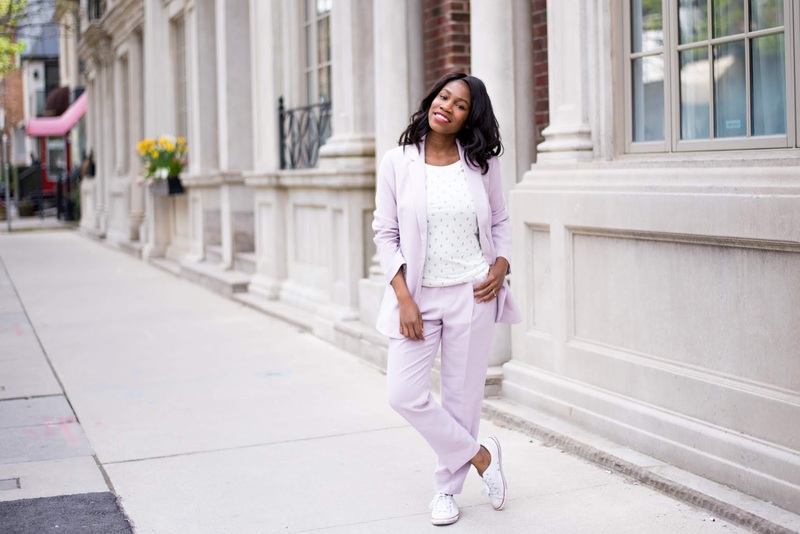 I’ve been wanting a matching pastel suit for spring for a long time and linked some of my favorite ones in that post. 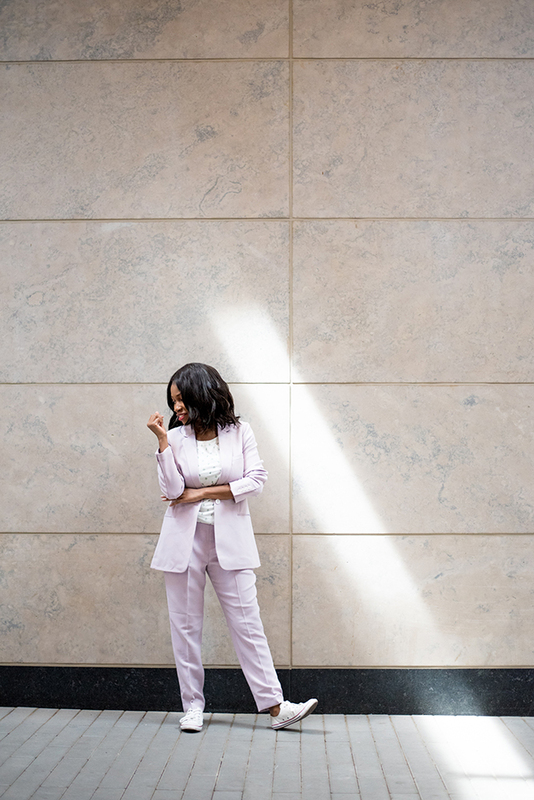 Now I’m the owner of this lavender pant suit. 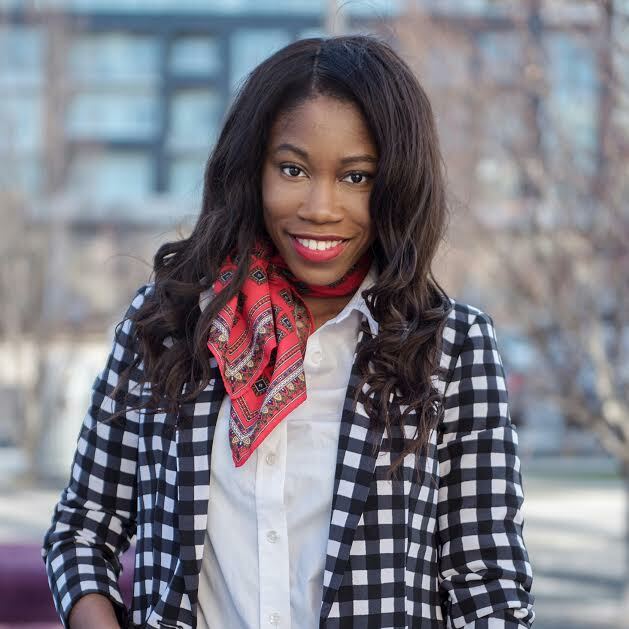 The color was a risk for me but what can I say I love suits and I wanted something fun. 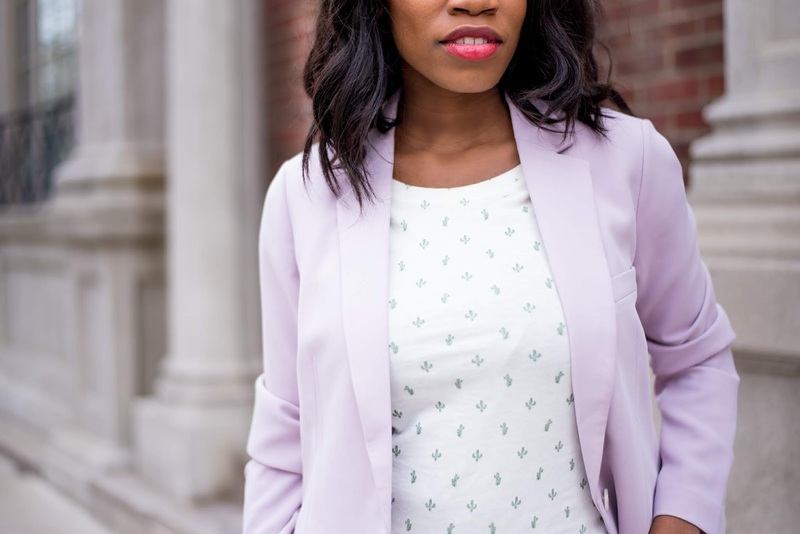 Would you rock the lavender Suit? Oh, I like this suit!